The Lavenburg Medical Group and the DelMar Surgical and Cosmetic Treatment Center is your primary provider of both medical and cosmetic skin care treatment. We offer an array of services to meet your skin care needs. Everything from micro-dermabrasion to pulsed light hair removal is available for men and women. We use the latest, safest, and most effective procedures and techniques for skin care treatment. Learn more about the services you can get at our skin care clinic in Elkton and Newark. For a more advanced skin care treatment consider the Obagi® Skin Care Systems that we offer here at the Lavenburg Medical Group. This is a revolutionary process that involves Obagi Nu-Derm® System, Obagi-C Rx® System, and Obagi Blue Peel® System. By getting deep within the cells of your facial skin we can transform your skin. Men and women alike experience facial rejuvenation after following this beauty care system. To achieve a clearer and more youthful complexion consider laser skin care. By resurfacing your facial skin with laser therapy you can reduce wrinkles, lines, scars, spots, warts, or enlarged oil glands. For example, we use The Contour™ MicroLaserPeel™ to transform the appearance of your skin via laser therapy. We also offer cosmetic laser procedures including SkinTyte™ Skin Firming Treatment. This specialized treatment can transform loose skin, such as stomach skin after from pregnancy or excess skin following weight loss. Whether you are a woman or man who wants to permanently remove hair, we can help. We use pulsed light hair removal to get rid of stubborn strays permanently. This hair removal procedure works for the upper lip, bikini line, chest, back, underarms, legs, and neck. 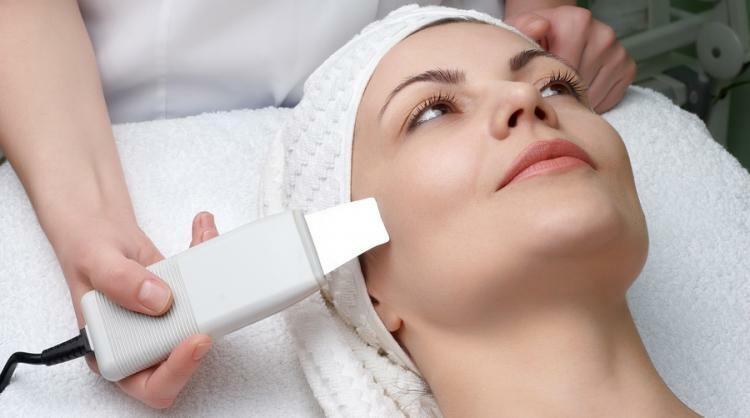 Pulsed light is also used via the Intense Pulsed Light (IPL) photofacial treatment. This procedure is beneficial for treating sunspots, rosacea, and varicose veins. The use of pulsed light for skin care is relatively painless, and afterward the treated areas may feel like they have a mild sunburn. If you are looking for cosmetic work at Lavenburg Medical Group, keep in mind we frequently have special promotions that can save you money. Check with us regularly to see what specials we are offering at the moment. We are the leading skin care clinic in Wilmington, Elkton, and Newark. Discover the beauty benefits that you can receive at the Lavenburg Medical Group DelMar Surgical and Cosmetic Treatment Center. If you are ready to achieve your cosmetic goals contact the Lavenburg Medical Group today to schedule a skin care consultation.